Stumbling upon a package at your doorstep is a magical feeling. The only thing that could make it more magical? If that package was also a book. Good news: book subscriptions from The Story Shop are now available — just in time for Christmas! 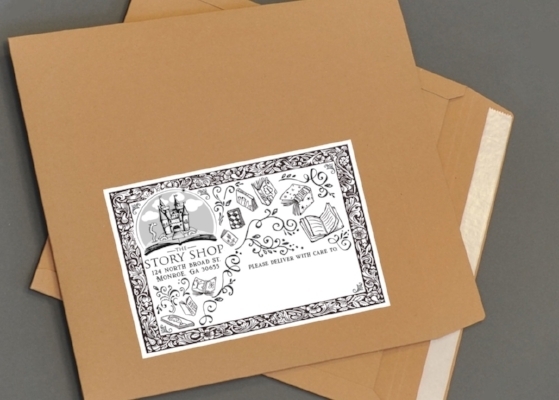 The Story Shop Subscription is our fancy new mailing program that brings the magic of The Story Shop to your doorstep or mailbox. Receive one book per month for a customizable length of time. Whether it’s a picture book or a middle grade chapter book is up to you! Our first box will ship December 15th! Whether you need the perfect gift for your bookworm or you simply never want to run out of reading material, The Story Shop Subscription has you covered.